Do you remember Popeye, Goofy, and Scooby Doo? Well, who wouldn’t? These cartoon characters entertained and inspired us in our childhood days. And their superfoods – Popeye’s spinach, Goofy’s peanuts, and Scooby’s very own Scooby snacks – were not only their instant source of energy but also made sure that kids took ate it at home, transforming into their superhero alter-super egos. Fast forward a few decades to today. We live in an era where science rules the media conversation. Advancements in technology and medicine have created a world where certain “superpowers” aren’t just exclusive for cartoon characters – they’re for humans too. Did you know that, with special brain supplements called nootropics, even humans can do amazingly great things in real life? The cartoon-loving kids of the 80s and 90s are all grown up now. And what’s become of those cartoon-inspired supplements? They’re now turning to nootropics to improve their brain power and IQ, real brain supplements with real benefits. Indeed, nootropic “smart drugs” are catching on in the mainstream as students and young professionals become aware of their effects. Let’s take a look at two of the best nootropics to improve long-term memory. Most people consider Noopept as the best nootropic to improve long-term memory. It is actually a peptide type nootropic formulated as a more advanced version of racetams itself. Neuroscience researchers say that this one is about 1000 times more potent than the oldest racetam called Piracetam – that means even a small dosage of Noopept gives you multiple times stronger effects than any racetam. The key actions of Noopept include 1) increasing oxygen supply to the brain 2) boosting brain’s metabolism and 3) increasing glucose uptake – all of which are linked to improving short-term and long-term memory. As a standalone supplement, Noopept helps to improve concentration, focus, neuroplasticity, long-term cognitive functioning, mood, and overall efficiency of the brain. A quick tip from seasoned users: After you use Noopept regularly, at least for a month, try stacking it up with Choline, which is a powerful nutrient by itself. 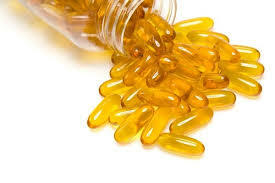 In other words, go for a nootropic stack to leverage the benefits of supplements. The idea of combining the two is to maximize the overall efficiency of the drug and to neutralize any sort of Choline deficiency in the body. The best way to benefit from nootropics usage is to start with a lighter supplement and persist with it for 3-4 months before switching to a stronger alternative drug like Noopept. Racetams are still a huge hit in the brain supplement market, and when it comes to long term memory improvement, most users swear by Oxiracetam. 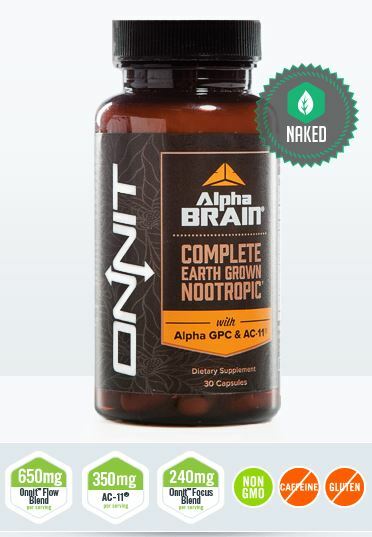 One great thing about this nootropic is that it helps fight and cognitive decline and memory loss that come with aging. People even call is as ‘Logic booster’ due to its ability to boost motor skills in the hippocampus area of the brain. The ingredients in Oxiracetam are just created to boost the production of Acetylcholine and Glutamate to boost memory, recalling, and logical thinking ability of the user. Furthermore, the supplement also protects the aging neurons from dying early and stimulates the production of new brain cells as well. By doing so, it helps fight a number of issues related to memory loss. 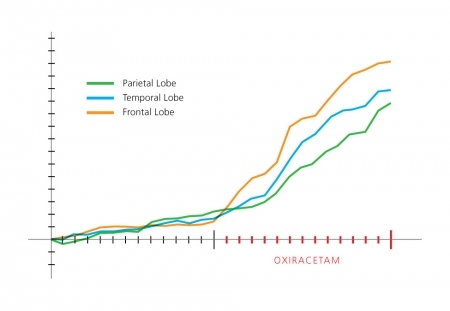 Regular Oxiracetam users include medical students, artists, teachers, and older people. If you wish to hear more on memory improvement, Corpina Nootropics is one of the best known experts in the nootropic industry you could check out. For those who are practicing natural memory improvement techniques like brain games, meditation, and exercise for brain power, using one of the above Nootropics can help get better results. And for those who have little to no time for the above activities, Nootropics are the best bet.